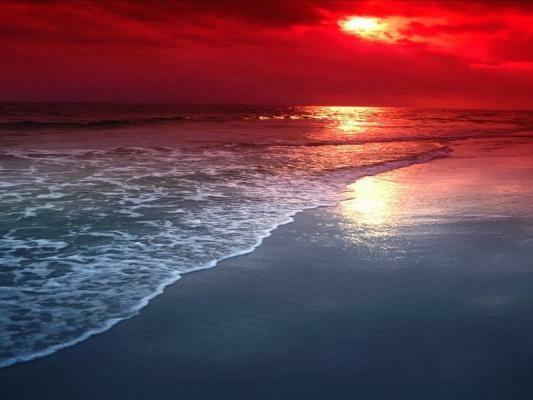 International Institute of Khazar Sea Studies (IIKSS) - Finally, the diplomatic table was set up to determine the final fate of the Caspian Sea, so that five coastal countries can make the final decision on their share and type of exploitation. 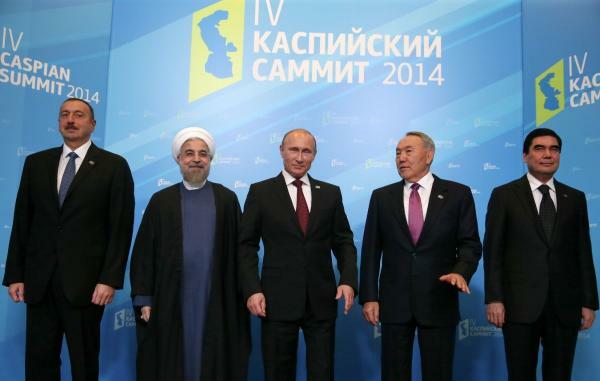 Iran, Azerbaijan, Russia, Turkmenistan and Kazakhstan are five coastal states that sat behind a table in Aktau, Kazakhstan. But after the release of the news regarding this legal event, various doubts about it were raised, because the convention signed between the countries is more general and refrained from expressing details in it. This has caused public opinion in the country to be confused about Iran's share, and even some people have added political factors to it. 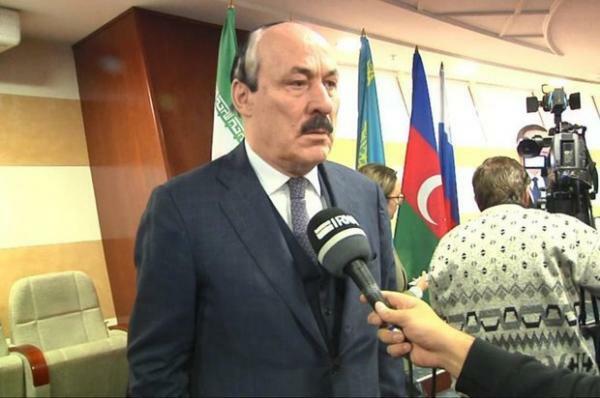 In this regard, we arranged an interview with Mr. Maysam Araee Daronkola, International Law Expert, analysis for the Caspian Sea issues, University Professor and the director of the International Institute of Khazar Sea Studies (IIKSS) to clarify the ambiguity and the vagueness concerning this convention for us and audience. He emphasized in the interview that the convention should emphasize more details in order to be approved by the parliament, and that the 20 percent share of Iran was not strategic, because should be raised the maximum share. Moreover, Araee emphasized that Anti-Russian sentiment (Rusofobia) in this convention is just a political game and should not pay much attention to it. In this regard, The Young Journalists Club arranged a detailed interview with Mr. Maysam Araee, the director of the International Institute of Khazar Sea Studies (IIKSS), which you read below here. 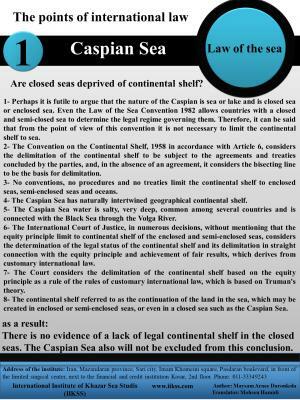 Young Journalists Club - How do you assess the Caspian Sea legal regime convention? Maysam Araee Daronkola - The best structure is not looking in absolute black and white categories (all or nothing) at the Sea Caspian Sea Convention, because a gray and critical view can eliminate its weaknesses. So, if we look at the convention from this point of view, both the negative and the positive points will be seen. In this case, if negative points are corrected and positive points are added to it, then this convention can be considered a relatively favorable treaty for our country, but it should be noted that there is bargaining in international relations based on which there are interactions and balance, that is to say, if benefits are given to the opposite side, then the same benefits are also received. Young Journalists Club - Given that the baselines and the delimitation of the Caspian Sea were not specified in this convention, do you evaluate this issue positively or negatively in the upcoming bargaining process? Maysam Araee Daronkola – The formula for determining the baseline is specified in this convention, but the lines themselves have not been specified. 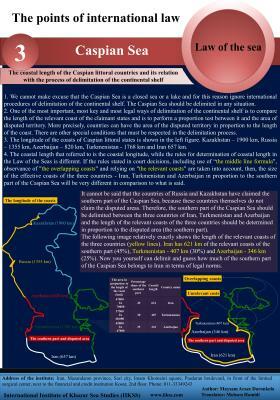 This formula has limited our country, so this is one of the weaknesses of the Caspian Sea Convention. 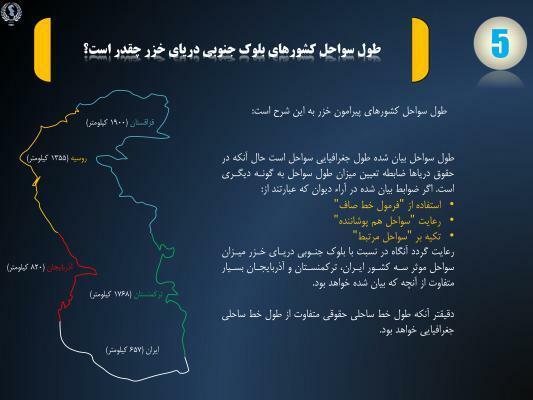 It would be better if the specific geographical conditions of Iran were explicitly stated, that is, specifically, the name of the Islamic Republic of Iran, with its geographical position was mentioned in the Convention, so that there would be no problem in future negotiations; The article, which discusses the specific shape of the coast and states that if countries were clearly geographically in an inappropriate position, it applies to all countries, since this article is true of all. 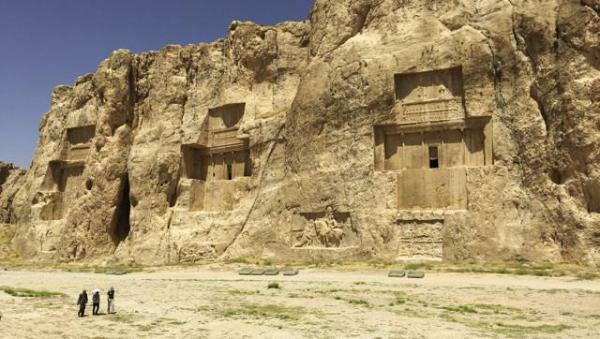 Our insistence was that the name of Iran was explicitly mentioned in this article, because the convention is a closed convention, and finally has 5 members. Young Journalists Club - In accordance with Article 8 of the Convention, is scheduled to be discussed and agreed upon limit of the seabed in the future negotiations, do you think this is a positive point of the Convention? Maysam Araee Daronkola – This is definitely a positive point, but there is another issue, which is that the delimitation of the seabed should eventually begin at a point and that point is the coast. When we overshadow the formulas for determining the baseline or points, we are actually channelized, and as a result, our maneuverability decreases. Young Journalists Club - In Caspian Sea Convention, some concepts, such as territorial sea, Exclusive Economic Zone, fishery zone, normal baseline and straight baseline were explicitly defined. Does this prevent multiple interpretations in the future? Maysam Araee Daronkola – Yes, this prevents multiple interpretations, but in relation to the normal baseline and straight baseline, it should be said the fact that the position of each country is more consistent with which of these lines, is the subject of interpretation itself. In fact, this prevents the general definitions of the various marine regions, but in relation to the definition of the type of the line, no. The Caspian Sea Convention will not prevent military cooperation with the United States/ the laws of the Flag of the vessel should be reviewed. Young Journalists Club – How notable is the Caspian Sea legal regime convention in terms of security and to what extent can it guarantee the absence of foreign countries in this water body? 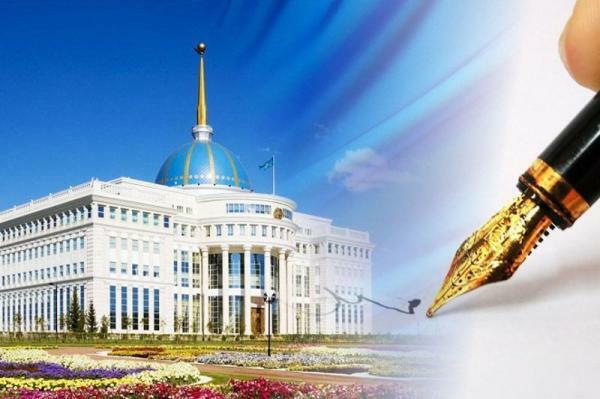 Maysam Araee Daronkola – Now that negotiations are going on, Kazakhstan and Turkmenistan both have military relations with the United States, Azerbaijan also has an extensive military cooperation with the US and other countries. 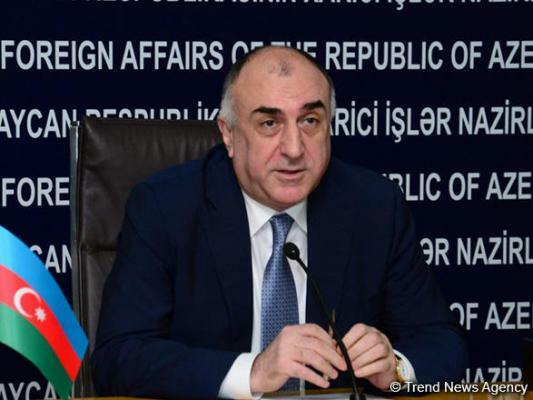 Since this cooperation has continued so far, it is unlikely that such a military cooperation would be prevented after the Caspian Sea Convention. Perhaps, the opposite sides confirm that there are no warships, but this is not a reason to claim that they want to minimize their army and military cooperation with the United States and other countries, consequently, this convention is not related to weapons cooperation between them. Many countries that have military cooperation with the United States may become members of NATO in the future. For example, we can name Azerbaijan, which is likely to become a member of NATO in the future, while there is no explicit mention about it in this convention, therefore, if these laws of the Flag of the vessel are in force, military vessels may navigate with the flag of Azerbaijan or any other country, therefore, it is necessary to be focused on this rule, other mechanisms such as the registration of the ship are necessary to be used in the process of future bargaining, or it is necessary to be set up an impartial supervisory body composed of forces from each of the five countries to monitor the traffic of ships, to periodically check them or to provides periodic reports on the movement of ships and presents them to neighboring countries, as has been the case during the Cold War between the US and the Soviet Union. 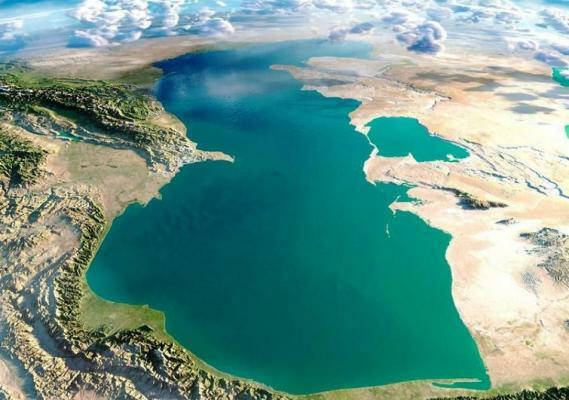 Young Journalists Club – One of the topics that has recently become a Trend in cyberspace is Iran's 50 percent share of the Caspian Sea, which according to an agreement has been ignored by Iran. According to historical evidence, how reliable is this issue? Maysam Araee Daronkola – This case before getting into legal phase, is a geographically difficult problem and seems to be impossible. Unfortunately, uninformed people publish this issue in the cyberspace, however, even if we ask them about the map and the number of Iran's neighbors in the Caspian Sea, we will not be faced with the correct answer. Iran's 50 percent share of the Caspian Sea means that the two countries of Azerbaijan and Turkmenistan are separated by a wall of the Caspian Sea, which is by no means possible. 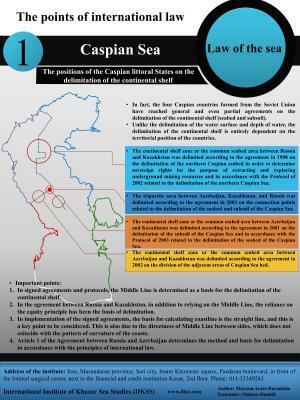 In the legal phase, the convention, to which is referred about Iran's 50 percent share of the Caspian Sea, has not raised any issue in this regard, because the mentioned convention is related to the navigation, and when this important issue has been written, the issue of delimitation had not been raised, while at the same time, the Soviet Union was exploiting oil of Baku. So how is it possible that the Soviet Union had a 50-50 agreement with Iran, but exclusively exploited Azerbaijan's oil?! 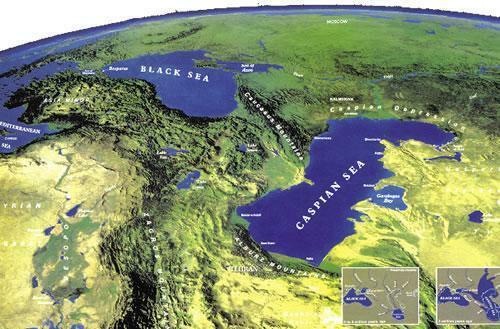 Young Journalists Club – Iran has been emphasizing its 20 percent share of the Caspian Sea since last years. 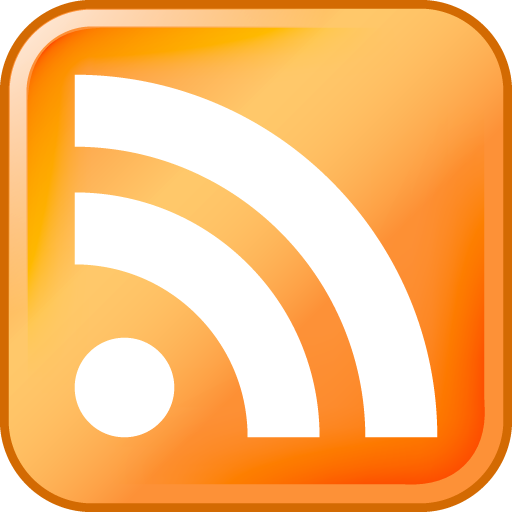 How much do you, as an expert, consider the 20% share to be ideal? How would you focus on this issue if you were at meetings? Maysam Araee Daronkola – I wish that a certain number would not be determined in this regard, as people after hearing the news think that Iran's total share of the Caspian Sea is only 20 percent, while they do not know that what is meant is the 20 percent that is associated with the exploitation of the seabed; According to studies, Iran can contribute from 18 to 24 percent of the Caspian Sea's seabed. 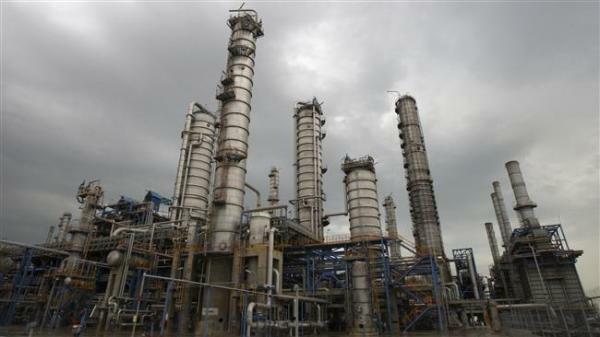 When Iran emphasizes 20 percent, it actually determines its ultimate demand. If there is a difference in this regard in the procedures of the International Court of Justice, the maximum demand is taken into consideration. 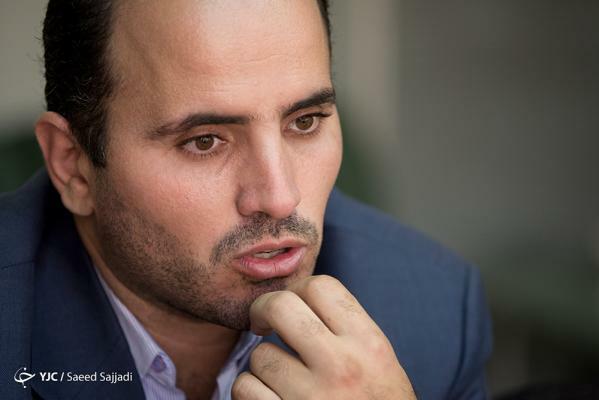 When Iran raises its ultimate and maximum request regarding the exploitation of the Caspian Sea, this is dangerous. So, no statements should be made about this. 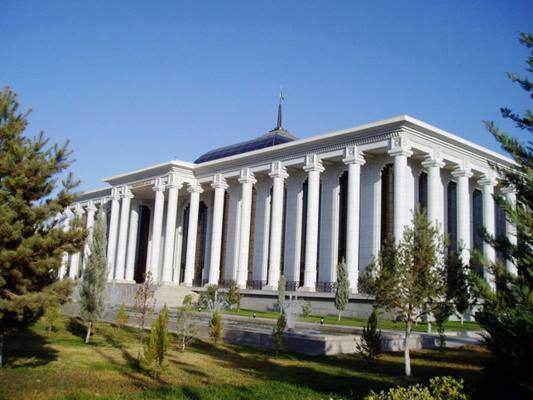 Of course, the details perhaps have not been emphasized in the media, as in the National Security Council's act has been stated about share of 20 percent as a minimum share, unfortunately, however, is not paid much attention to this in specialist circles, while even some Western scholars also emphasized Iran's 24% share of the Caspian Sea. Young Journalists Club – Due to the geographic shape of the Caspian Sea, its deep sector and ocean bed are more on the Iranian side, and that if we have technology of exploiting deep wells, we can have another Persian Gulf in the north of our country. How considerable and citable is this issue? Maysam Araee Daronkola – Geographically, there is little oil on the Iranian side and there are few oil fields on the Iranian side. 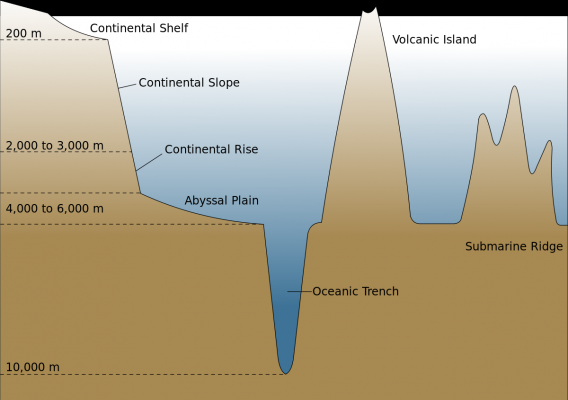 Geologically, there is no oil in the ocean bed, because anticlines and synclines are not formed. Oil is usually located on the continental slope, which is very narrow in the area of Iran, while it is very widespread in Turkmenistan. 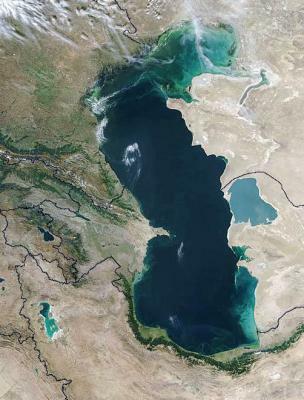 Almost all Turkmenistan's sector of the Caspian Sea includes continental slope, one-third of Azerbaijan's sector of the Caspian Sea includes ocean bed and its two-thirds - continental slope and more than 90 percent of the Iran's sector of the Caspian Sea includes ocean bed that does not have much oil. That's why International Court of Justice says that when you want to determine your share of the seabed or lakebed, point out also the amount of available resources, because this is significant. 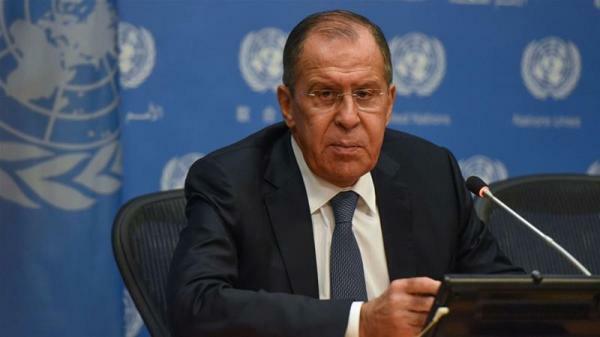 Iran gets privilege from Russia to access to the Black Sea/ according to the convention, three landlocked countries have access to the High seas. 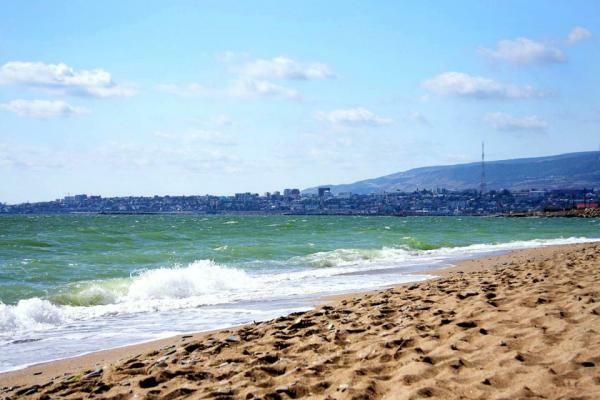 Young Journalists Club – Among the five countries that were attended in Aktau, Iran and Russia are two countries that have access to the High seas. 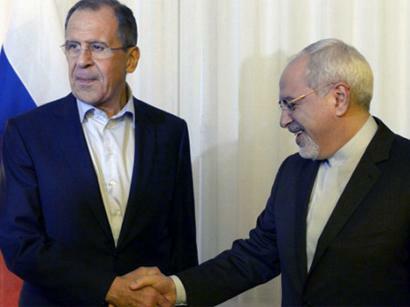 How much this geopolitical position can increase the bargaining power of Moscow and Tehran? 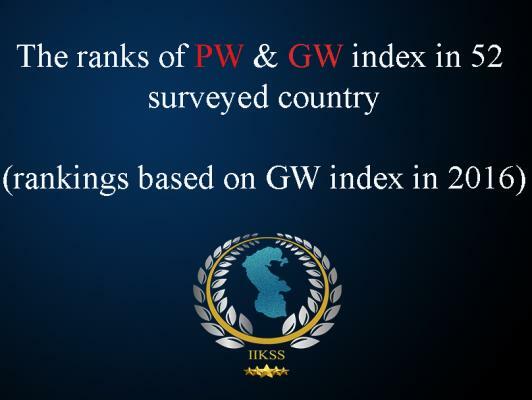 Maysam Araee Daronkola – In this regard, a mutual privilege has been exchanged between the five countries, but it seems that the landlocked countries have gained more privileges, because they have access to the High seas through Tehran and Moscow. Even some have said that Iran has gained a privilege to access to the Black Sea through Russia, but in fact it can be said that Azerbaijan, Turkmenistan and Kazakhstan have received this strategic and important privilege from Iran to easily access to International waters and hot waters of the South. 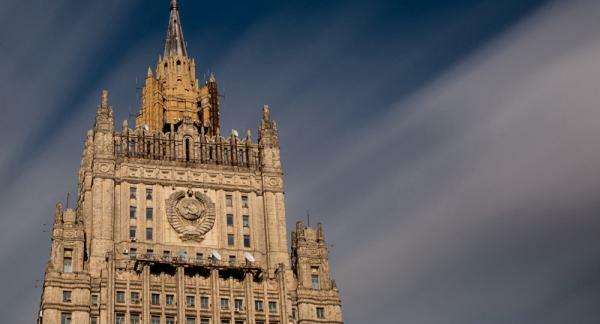 Young Journalists Club – After the signing of the convention took place propaganda with focus on Russophobia and that Iran in the framework of politics is looking for a deal on its territorial sovereignty. Is there such a thing? Maysam Araee Daronkola – Really, the process of these negotiations was not such that Russia wanted to put pressure on Iran, and these are just a political game. If we look at the maps, we find that this country itself has not benefited so much from these negotiations. 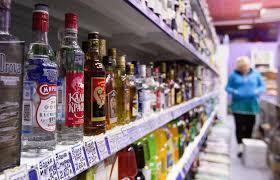 Russia itself has been pressured by some newly independent states. 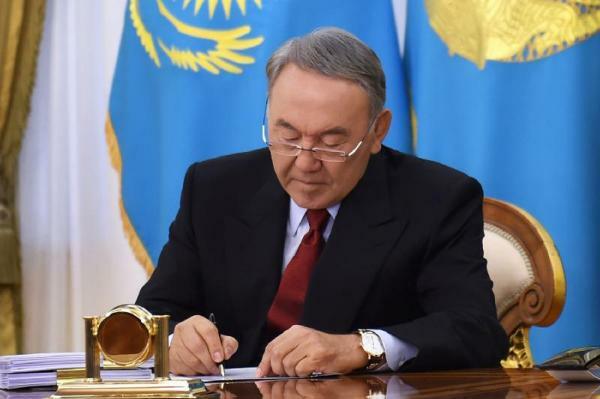 Kazakhstan has a good growth in terms of economy, so far as it can have a say against Russia. 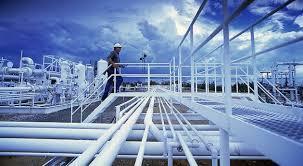 Azerbaijan and Turkmenistan have not been left behind, as far as Turkmenistan can be considered as a rival for Russia in the field of energy. Young Journalists Club – It is scheduled to be held a meeting on the convention in the coming months with the presence of the foreign ministers of the five countries in order to extract some details from generalities. To what extent do you evaluate positively this meeting? Maysam Araee Daronkola – If this happens, it will be great, because there will be fewer doubts and disputes; the positive and negative points of the convention will be more cleared, and if there is a weakness, it can be resolved. Our suggestion is that until the negotiations over points are concluded, the convention will not be approved in Parliament. This requires time, because until now only the generalities have been raised and there is a long way to move towards details. The details must be clearly identified on the map, so that the parliament can make the final decision.